Movimientos presents a night of powerful Latin sounds, where traditional grooves meet cutting-edge futurism. Reinventing Latinx sounds for a new generation, DJ & producer Riobamba will be taking over Pop Brixton with her unique blend of future Latin beats. Alongside her, Manzana Tropical bring their full fat Peruvian Cumbia with a twist of tribal Amazonian rhythms to Brixton. Riobamba is an Ecuadorian-Lithuanian producer, DJ, and cultural activist now based in Brooklyn. Her rowdy, deeply researched live sets showcase the future sounds of dembow and reggaeton and reflect back nightlife’s power as a site of joy and resistance, amplifying connective tissues between YouTube clips, dembow brujería, bodega soundtracks, and noise hyperreality “suped up with a twisted, industrial gnarl” (Complex). A well established figure in the scene, Riobamba has recently shared a stage with the likes of Tego Calderón, Maluma, Nina Sky, DJ Playero, Rosa Pistola, and DJ Blass is the founder of record label and creative agency APOCALIPSIS, and has also worked with iconic Nuyorican record label Fania as well as Boiler Room and Remezcla. At the forefront of innovation in Latinx club music we can’t wait to see what she has in store for us. Alongside her, we present one of London’s finest Latin live bands. Having been brought up immersed in London’s thriving Latin American musical community and inspired by the heritage of their motherland Peru, Manzana Tropicalplay a distinct form of Peruvian Cumbia known as Chicha. With a live set featuring original songs alongside re-interpretations of Chicha classics with a strong London sensibility, this is sure to be a very special performance. 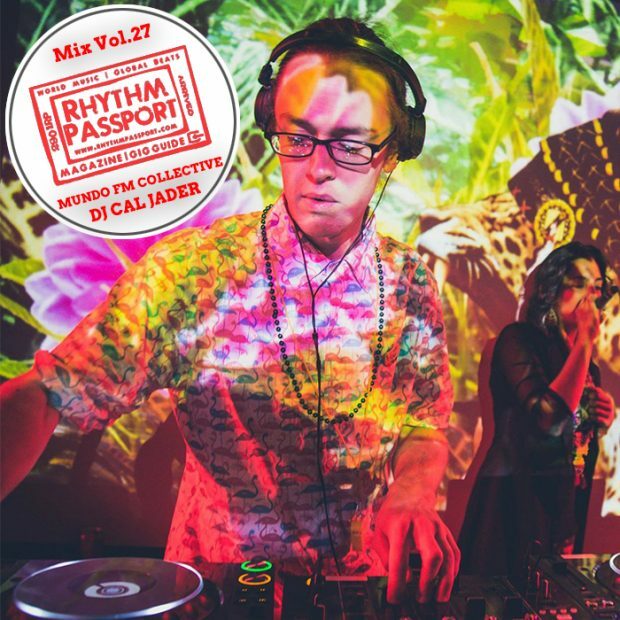 Movimientos’ own DJ Cal Jader will also be on hand to connect the dots and get things moving with his fiery mix of Latin & Tropical beats.